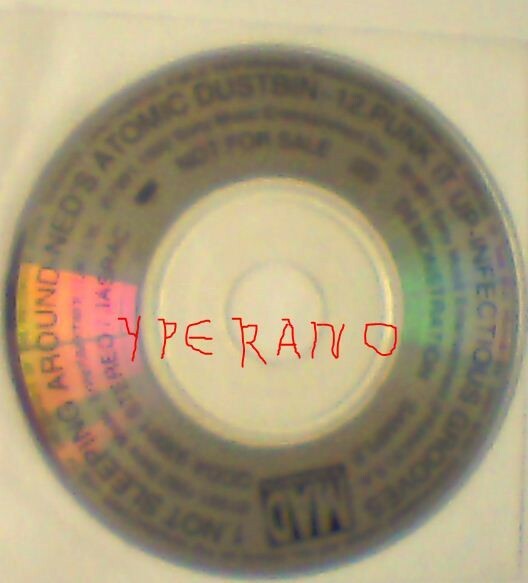 3″ CD single: scarce Japanese promo ONLY. [“Nearly Lost You” is a 1992 single by grunge band Screaming Trees. Perhaps their best-known song, it was a moderate success on modern rock radio, partly because of its appearance on the soundtrack to the 1992 film Singles. Also appeared on the bands 1992 breakthrough album Sweet Oblivion, the soundtrack to the 2007 baseball video game The Bigs, is available as downloadable content for the Rock Band series, and is in the main soundtrack of Guitar Hero 5].